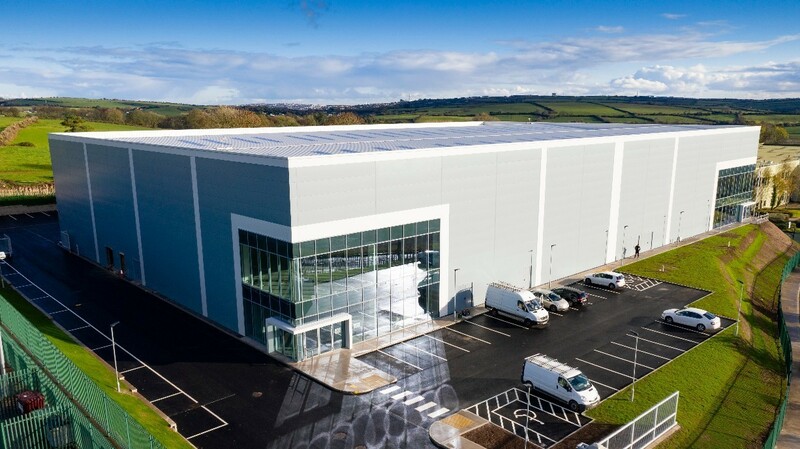 The Developer JCD has a track record of over 23 years in the development and leasing of industrial space from 2,000 - 50,000 sq ft and are committed to completing 100,000 sq ft of high quality lettable space at Blarney Business Park annually until the Park is fully developed. 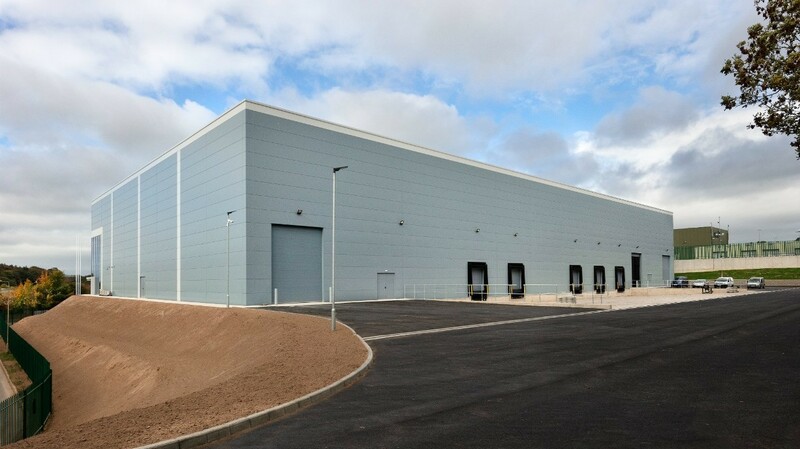 In 2018, JCD completed a 50,000 sq ft industrial building on spec which was 100% let prior to completion. Currently the Park is 100% occupied. 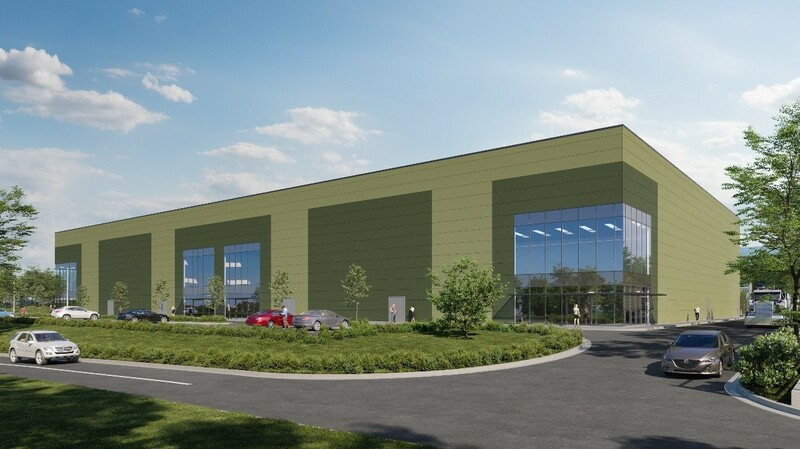 The next phase commenced earlier this year, this consists of a 60,000 sq ft high bay industrial building that can be sub-divided into units from 17,000 sq ft to 60,000 sq ft and will be available for pre letting. 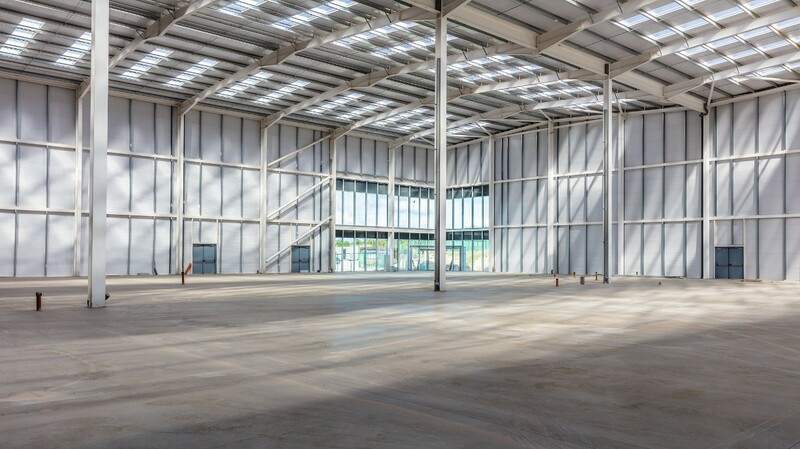 Sizes will range from 5,000 - 200,000 sq ft.
Let us know your business requirement and we will provide a bespoke solution. 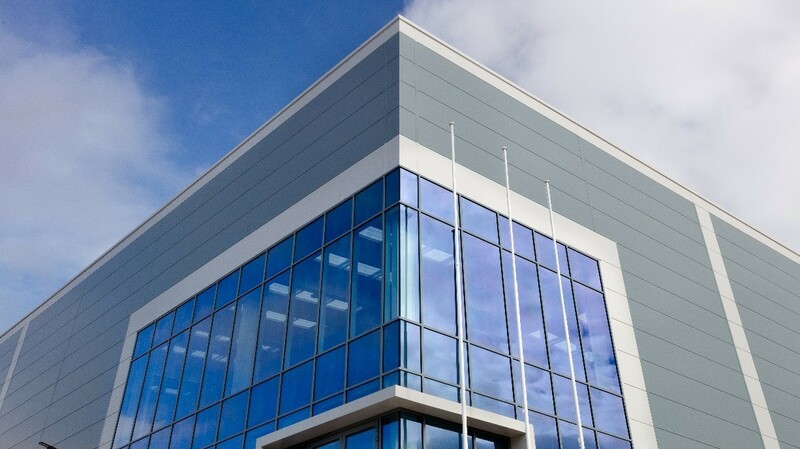 From an occupiers perspective, JCD can deliver a bespoke building solution to your specification. We take pride in the quality and standard of our developments and are adaptable to our customers needs. This ensures that the product we deliver is best in class across every facet of design, specification and operational efficiency. Let us know your requirements and we can discuss present and upcoming projects. 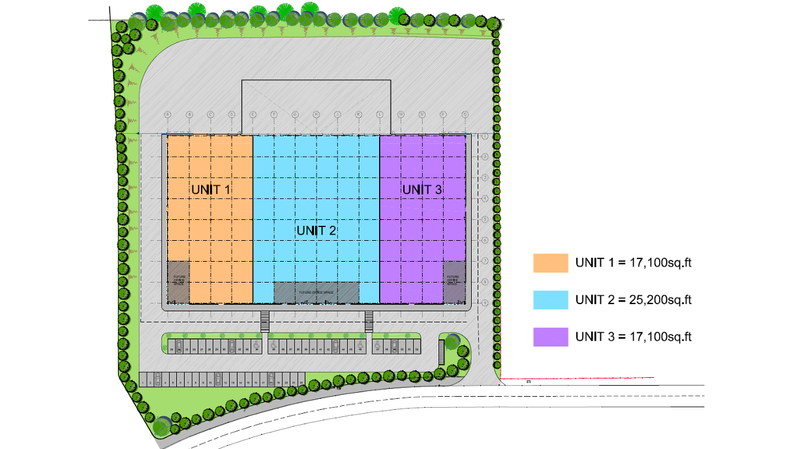 JCD has a successful track record of build-to-suit projects. Supported by an in-house team of development experts, we can commit to a six month build programme from final grant of planning permission (3 month process subject to no appeals) providing a full suite of collateral warranties.